On Thursday is Valentine’s Day and actually the city of love in France should be the center of attention on this day. However, Paris did so on Tuesday with a brilliant 2-0 win in the first leg of the Champions League knockout round at Manchester United. Thomas Tuchel set a clear signal in Europe with his team and underpinned his claims to the handlebar pot even without the superstars Neymar and Edinson Cavani. The French league, led by PSG, is developing more and more into a permanent fixture in the international circus. Two years ago Lyon were in the semi-finals of the Europa League, last season Marseille even reached the final against Atletico Madrid. The German Bundesliga can only look at these numbers jealously and it is by far not just PSG that promotes French football. The hopes of Ligue Une in the current season burden in the Europa League on the shoulders of Stade Rennes. The club from Brittany is the only team in the country represented in the second round and has there also a notable opponent in front of the chest. Stade Rennes meets Betis Sevilla and the odds suggest that the Spaniards are the favorites and have more chances to progress. The current form and the momentum in turn speak for the hosts from France. In the first leg home should be from the point of view of the team of coach Julien Stéphan a good result ago, with the next week, the move into the second round in Andalusia can be made clear. Whether this succeeds will become apparent. It is certain that in the duel Stade Rennes vs Betis Sevilla a tip, at least in the first leg, on the club from the Ligue Une is interesting. 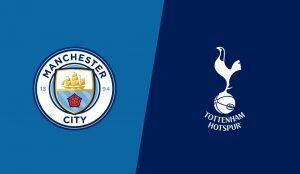 The game is kicked off on Thursday evening at 18:55. The referee of the game is the Greek Anastasios Sideropoulos. A phenomenon in football, which occurs again and again, but can not really be explained: the flow. It runs and runs and runs. The team plays well, the results fit, the self-confidence is right and also the necessary little bit of luck is included. Currently, this description applies very well to Stade Rennes. The capital of Brittany has made an outstanding start to the football year 2019. Six wins out of ten games are a good return, which has swept the northwestern France in eighth in the table forward. Rank 4 (Montpellier) is just a meter away and even the Champions League places are still within reach. Even more impressive read the numbers at home in Roazhon Park. There are seven wins from the last eight games including trophy. Among other things, Lille was defeated last week in the Cup 2-1. On Sunday followed a 3-0 win in a duel with AS St. Etienne. The game against the green and white was a good example of the mentioned little bit of luck, which is also on the side of the French. The missing shot from Neven Subotic, just before half-time and free-standing in front of the empty goal, was one of the key moments, which allowed Rennes to keep the 1-0 lead until the final stages and even increased the score to 3: 0 on penalties and counterattacks. An overall balanced game ended with a much too high result, which must not hide the game. How does this fact affect the game Stade Rennes vs. Betis Sevilla for a prediction? Actually, it is natural that the home side are a little overestimated after the past results. However, since before the kickoff of Rennes Vs. Betis Sevilla the odds are fairly constant, the market has apparently not responded to the current form so strong. In fact, the weekend’s game did not just have positive headlines for coach Julien Stéphan. Youngster Theoson Siebatcheu had to be replaced at half-time due to injury and was replaced by the two years younger Ismaila Sarr. The 20-year-old Senegalese is expected to join the starting XI on Thursday and will play alongside star striker Hatem Ben Arfa. In the rest of the starting formation, there is usually no reason to make changes, if no actor fails at short notice. Even so, enough players are already in the squad. At the current race of Stade Rennes this has not changed anything. Betis Sevilla has both parallels and opposites to the current situation with the opponent. The Spaniards are also in the midst of the fight for the Europa League in La Liga and are currently ranked seventh. The clubs also have in common that they are incredibly strong at home. However, the felt chronic illness of the two clubs from Sevilla is again and again the away weakness, which is again this season. Only place 13 occupies Betis in the away table. The last results were therefore symbolic. After home wins in the Cup against Espanyol and in the league against Atletico Madrid followed by a 2: 2 against Real Sociedad, in which club idol Joaquin with a directly transformed corner made headlines. However, at the legends weekend at CD Leganes, the Green-Whites then again showed a complete drop in performance and they defeated the relegation candidate with 0: 3. The currently outstanding Youssef En-Nesyri scored all three goals. With Hatem Ben Arfa on Thursday, it will again focus on a particular player. This does not seem to do the Andalusians very well. Equally frightening is the ratio of possession and qualifications. Sevilla have 68% of the time at Leganes, but they did not do much good. Against a well-staggered home team scored in just 90 minutes a shot at the opponent’s goal. 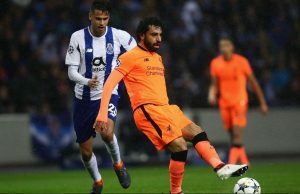 For strong Frenchmen on Thursday has necessarily a performance increase, if the way in the Europa League should not end in the first leg as good as. Coach Quique Setién has to think about how to hire his charges tactically and personally. El Maestro can almost completely derive its full potential. With Cristian Tello, only a single actor is missing, Marc Bartra was recently beaten and his mission is still in limbo. Otherwise, there are no excuses for the guests, who finally have to convince again away. In 2019, Sevilla is still waiting for the first victory in foreign countries. Thursday would be a good time to finish this series. The direct comparison between Stade Rennais and Betis Sevilla does not help with any prognosis or even a guess for the upcoming match in the Europa League. The reason is quite simple. The two clubs have never met in their club history. The Roazhon Park is therefore facing a real premiere. If you look at the odds before the match between Stade Rennais and Betis Sevilla, you can see a minimal favorite of the hosts. With the home advantage in mind this means that Betis Sevilla bookmakers are a bit more on the whole. In purely qualitative terms, this thesis is certainly not wrong, but the form and the momentum in football also play a major role. There Stade Rennes has advantages over Betis Sevilla, which is why a tip in the direction of the home side is justified. The Asian Handicap (-0), which is synonymous with the betting selection “Back in a draw money”, is perfect. A draw, with which the guests in particular would be very satisfied, is secured and an away win of the Andalusians in Brittany is really not to be expected. Even if the form should not be overestimated, seven wins from eight home games speak a clear language. 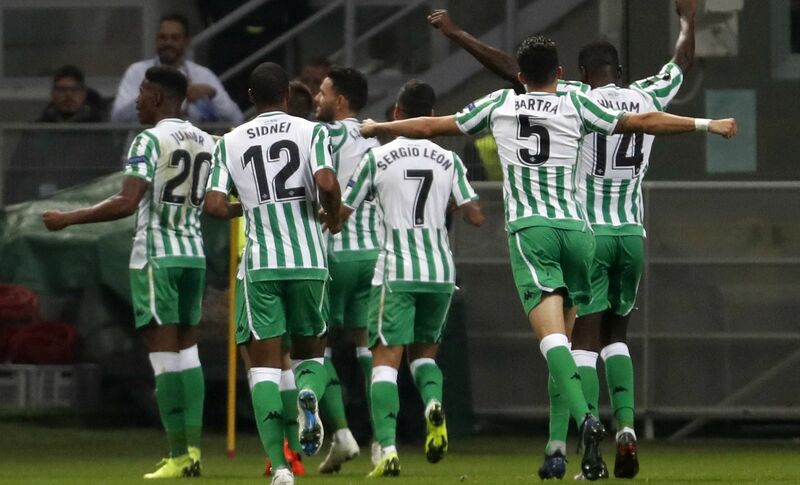 The away balance of Betis with two points from five matches in 2019 is also not scary. If the match will bring a winner on Thursday night, this is probably Stade Rennes. Therefore, using five units in the race between Rennes and Betis Sevilla is a good idea for this tip.